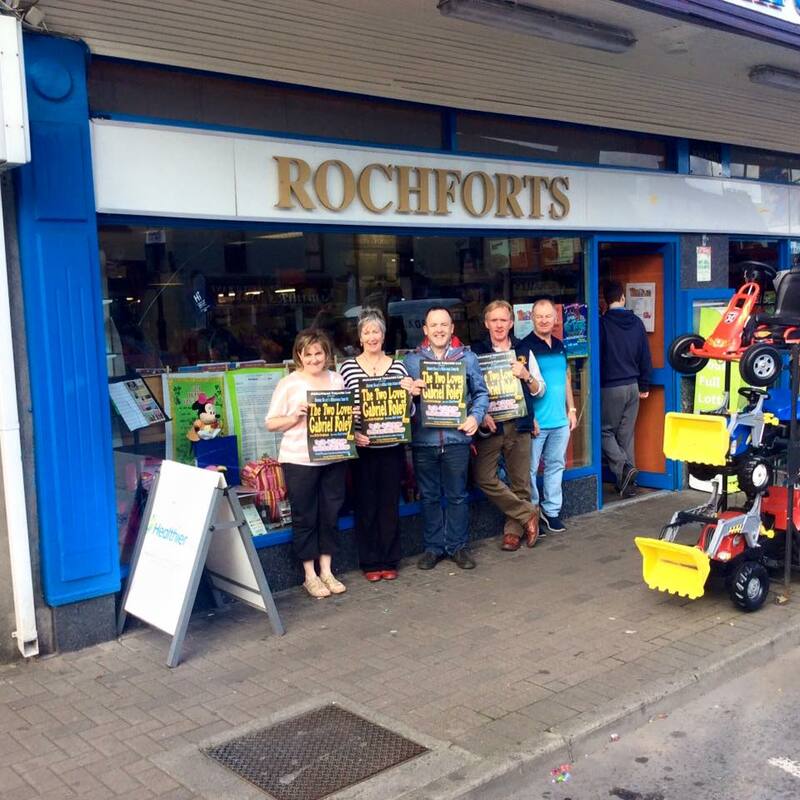 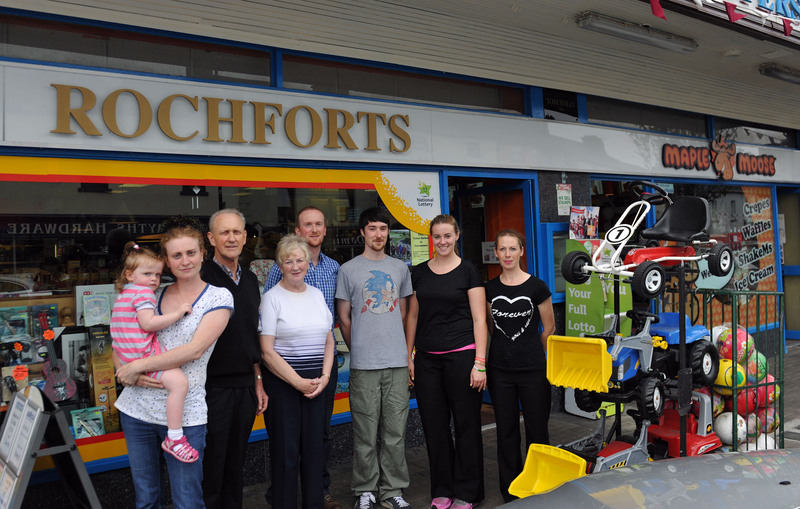 Rochforts has long been one of the mainstays on Dominick St. 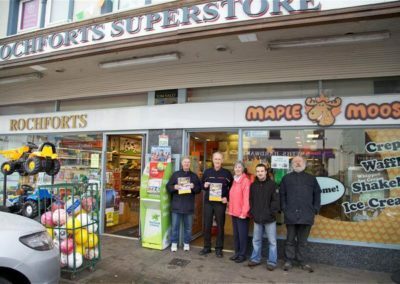 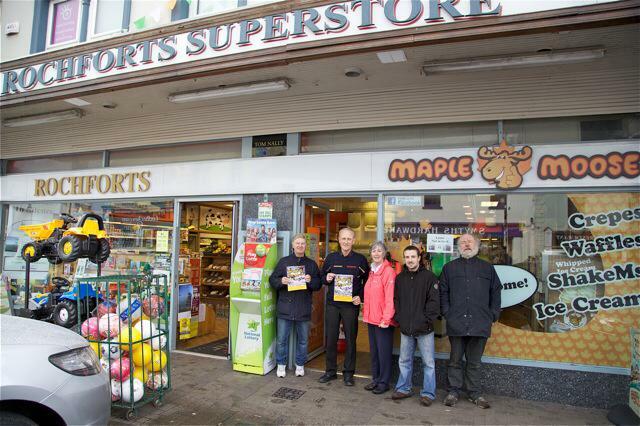 It offers a virtual treasure throve of products including toys, musical instruments, gifts, grocery and a Maple Moose ice cream parlour- winning best 99 in Ireland!!. 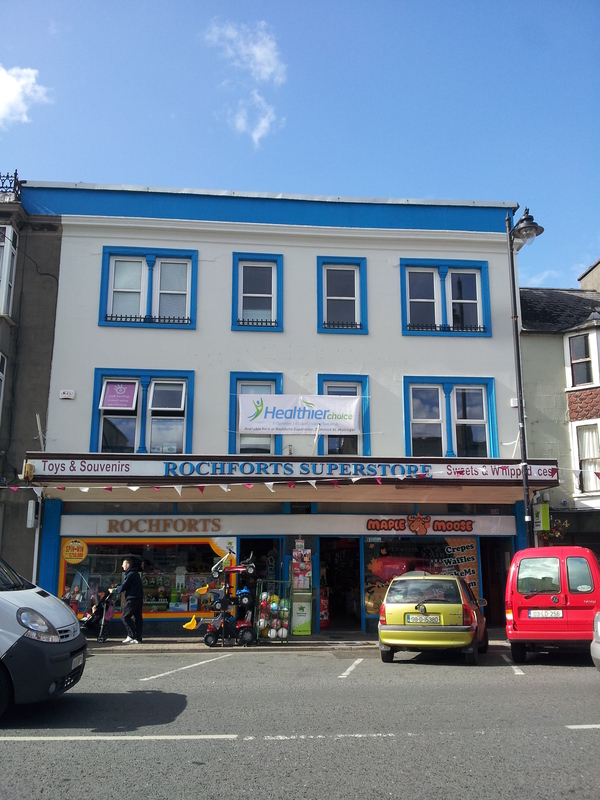 The musical instrument section of the store has attracted some very big names throughout the years including Niall Horan, Bressie, The Blizzards, White Chalk, The Academic and many others. 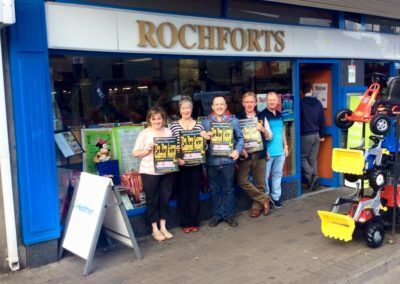 Indeed Niall is a regular customer and bought his first guitar in Rochforts. 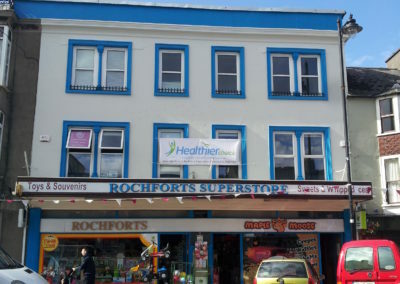 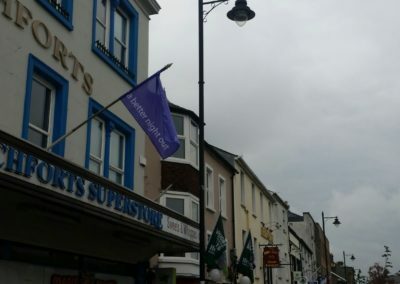 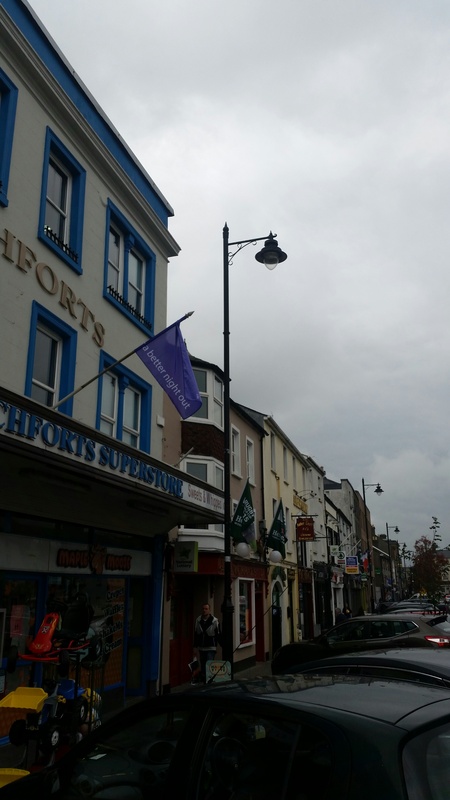 Business Address: 36-38 Dominick St Mullingar Telephone Number: 044 9340626 Fax Number: 044 93 40626 Email: Rochfortssuperstore@gmail.com Contact Person: Tom, Tomas, Avril.